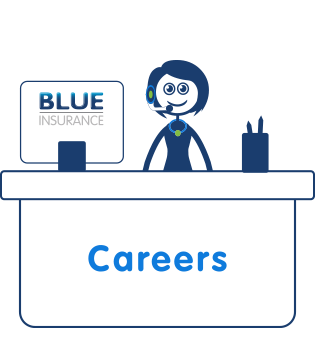 Blue Insurance, based in Blanchardstown Corporate Park 2, Dublin 15, requires part-time staff for weekends. We are offering a position for someone to work 10.5 hours per week over Saturday from 9:30am to 4pm and Sunday from 10am to 2pm. This is a part-time position with remuneration commensurate to the qualifications and experience of the successful candidate and is located in our head office: Blanchardstown Corporate Park 2, Blanchardstown, Dublin 15.